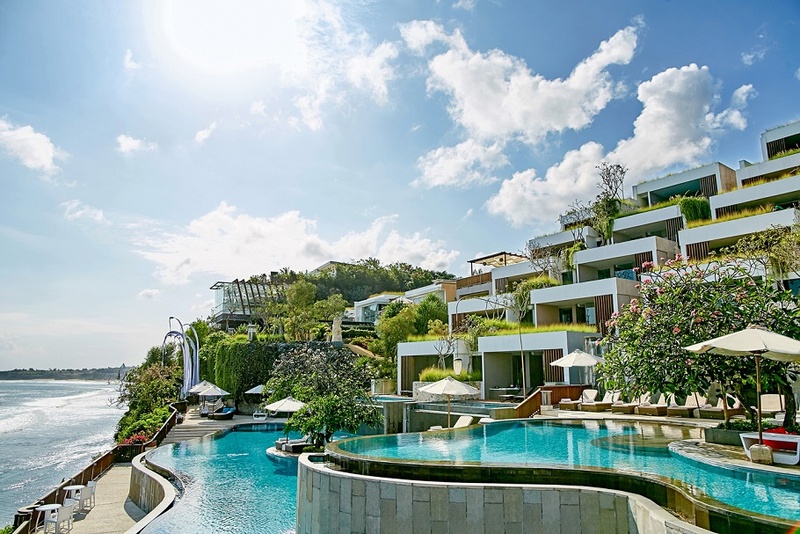 Bangkok, Thailand – Sep 16, 2016 –Lifestyle Health Retreats (LHR) & Anantara Uluwatu Bali Resort are proud to announce an all-new customized Balance Wellness retreat called the “Mind & Body Breakthrough Wellness” experience this September in beautiful Bali for two weeks of uninterrupted daily services. Experience the endless ocean views, legendary surf and mesmerizing sunsets up on a cliff at Anantara Uluwatu Bali Resort combined with a luxurious and inspired wellness journey by LHR. Facilitated by Dave Catudal, known as the “Physique Transformation Specialist” and Dela Catudal the “Personal Development Coach and Spiritual Guide” , guests will experience a unique wellness opportunity. The Balance Wellness Retreat Program will be held from the 16th of September until the 30th of September 2016. 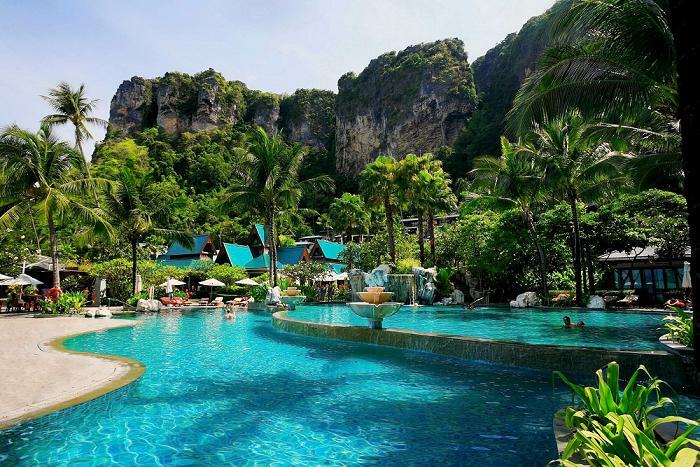 It can be booked prior to arrival or during a guest’s stay in the resort and is also available for non-hotel residents. Guests can choose whether to join for a single session or maximize transformation by signing up for several days to receive all the professional support and guidance that they need. The full day program will include a 60 minute Body Transformation Exercise Class where guests can learn how to get the perfect workout for their personal needs, another 60 minutes of Personalized Consultation where the focus will be on either fitness or nutrition, and 60 minutes of Stress Management & Energy Balancing Therapy will be done in a group with a healing/meditation/visualization experience. 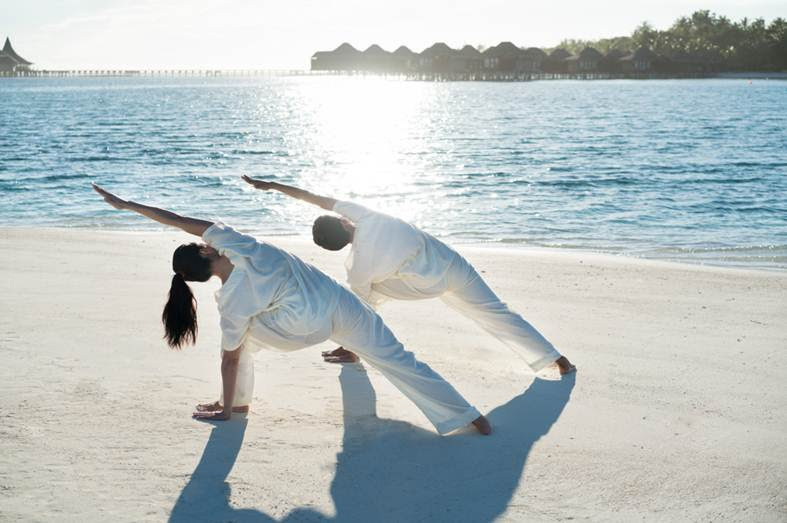 Guests looking to optimize their experience can opt for a range of wellness encounters offered by Dela. These include: Voice Healing, Soul to Soul: Energetic System Balancing and Mind Sound, and Releasing Fears and Limitations. Dave also offers additional activities including: Bio Signature Body Fat Analysis and Hormone Profile Consultation, Body Type Specific Nutrition Plan for Fat Loss and Energy Optimization, Digestive Health, Anti-Inflammation and Candida Nutrition Consultation, Metabolic Body Shaping Exercise, and Personal Training Sessions. All these extended experiences will include a complimentary Detox and Digestive Health Nutrition eBook. Package Price starts from $150USD per day (Exclude tax, service fee and price of room. Anantara is a luxury hospitality brand for modern travellers, connecting them to genuine places, people and stories through personal experiences, and providing heartfelt hospitality in the world’s most exciting destinations. The collection of distinct, thoughtfully designed luxury hotels and resorts provides a window through which to journey into invigorating new territory, curating personal travel experiences. From cosmopolitan cities to desert sands to lush islands, Anantara connects travellers to the indigenous, grounds them in authentic luxury, and hosts them with passionate expertise. The portfolio currently boasts over 30 stunning properties located in Thailand, the Maldives, Indonesia, Vietnam, China, Cambodia, Mozambique, Zambia, the UAE and Qatar, with a pipeline of future properties across Asia, the Indian Ocean, Middle East and Africa.